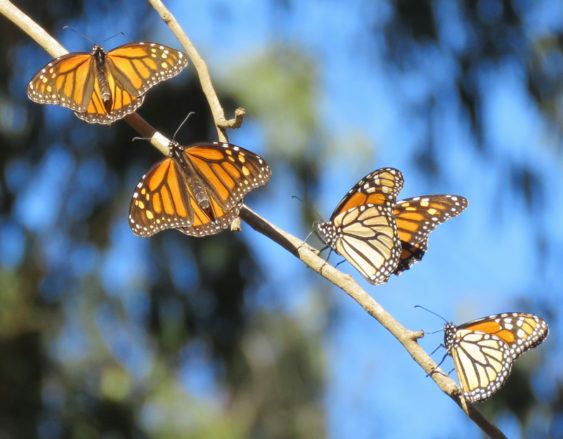 Help maintain and add to the monarch nectar garden at Rob Hill through a morning of gardening activities, learning, and sharing about San Francisco butterfly gardening. Dress for stewardship and wear layers. Tools will be provided.